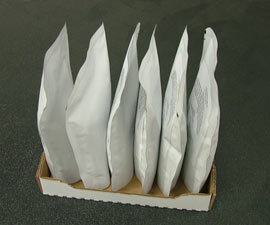 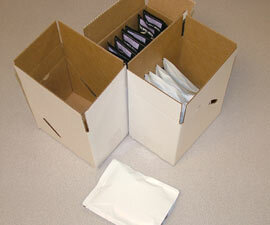 QComp Technologies’ fast and flexible High Speed Pick & Pack is the ultimate solution for minimizing the labor-intensive tasks of picking and packing of products in a pouch. 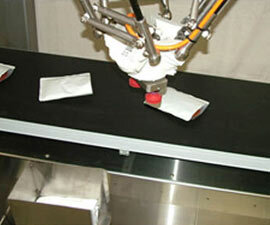 The extremely reliable High Speed Pick & Pack Robot packs directly into the case for horizontal packs or into an article bucket to achieve the vertical packs. 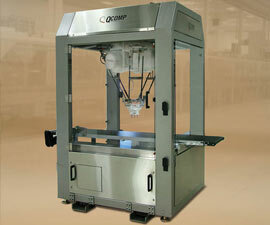 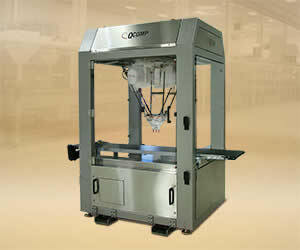 Also available is a six axis robot that picks horizontally and places product vertically into a tray.